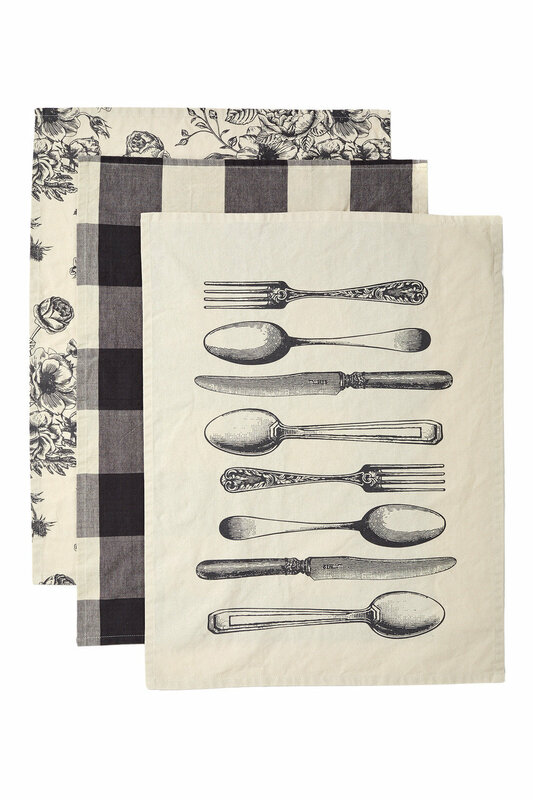 Stock Low : 644 items left. 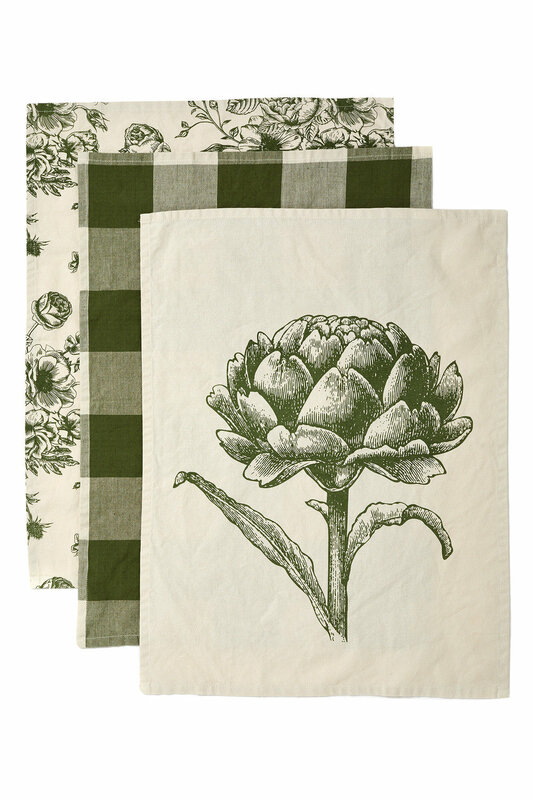 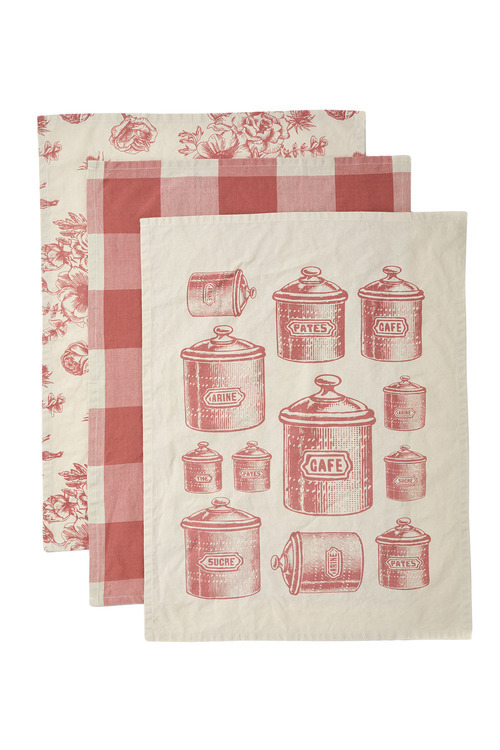 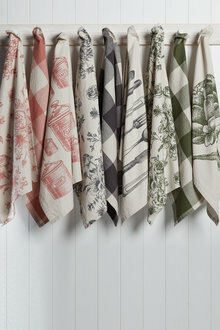 These classic, kitchen-themed designs make the Cafe Tea Towels Set of Three an elegant addition to your kitchen. Crafted from quality cotton, each tea towel set is available in three different hues. 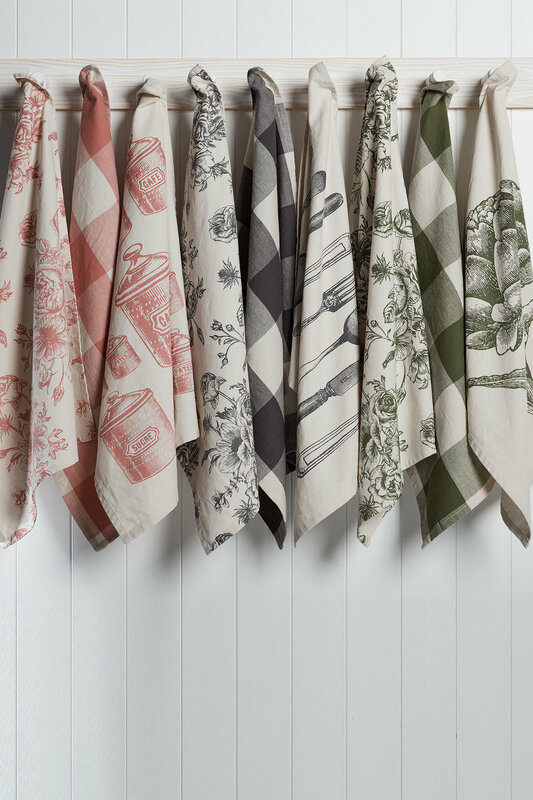 With a table runner, table cloth, placemats and napkins available in the Cafe print, there's plenty of opportunities to add to the collection.